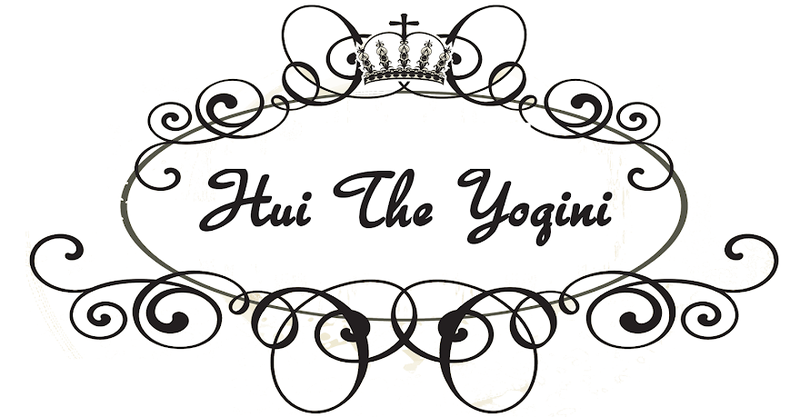 Hui the Yogini: What moves you? I love listening to music as I do my cardio (not so much for yoga, I prefer peace and tranquillity and focussing on my breath). Music provides a great distraction, keeps me going right through my goal time, and can help me keep my energy levels up. It was hard trying to decide who would get to #1 once I got to my Top 5. Hope you enjoyed my top 10, and hopefully some of the songs will make it onto your playlist too. What do you enjoy moving to? Thanks Mishelle! I do love the Presets too, Australia has so many awesome electronic bands! I haven't heard of Avicii, they are on my to-listen list now.